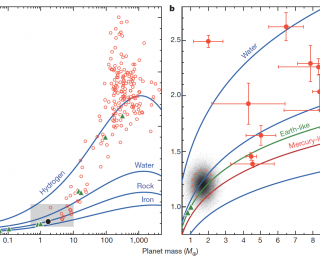 The newly discovered exoplanet Kepler-78b has a size, mass, and density similar to Earth. This is the smallest exoplanet to have a measurement of both its radius and its mass. 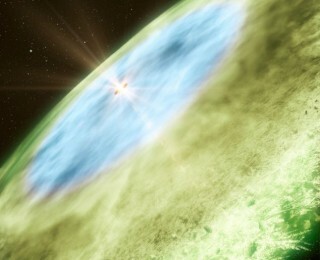 Astronomers have found evidence of water in the remains of a planetary system around a white dwarf. 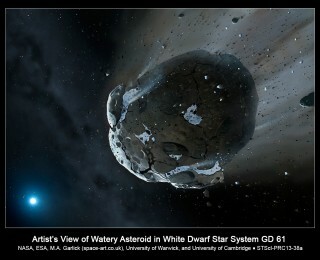 This indicates water-rich asteroids can bring water to terrestrial planets, important for the habitability of planets. 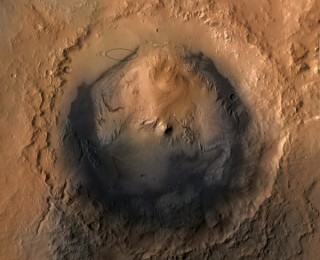 The Mars rover Curiosity found significant traces of water in the martian soil. This indicates the soil contains water, about 2% by weight. Astronomers imaged a snow line in a protoplanetary disk with ALMA – a step towards a better understanding of the theory of planet formation. 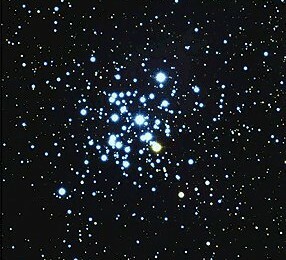 The recent discovery of two planets in an open star cluster implies that planet formation can survive the harsh environments of a dense stellar cluster.